MTM2.com • View topic - Placing check points on a track. Placing check points on a track. 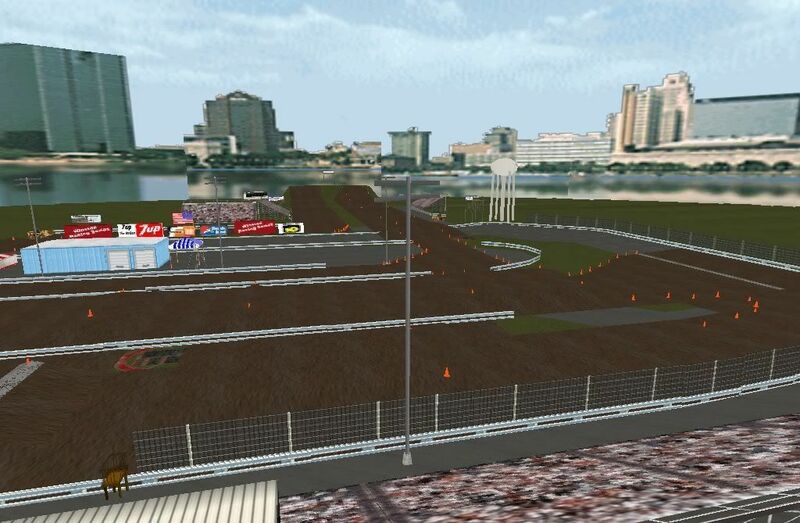 Post subject: Placing check points on a track. 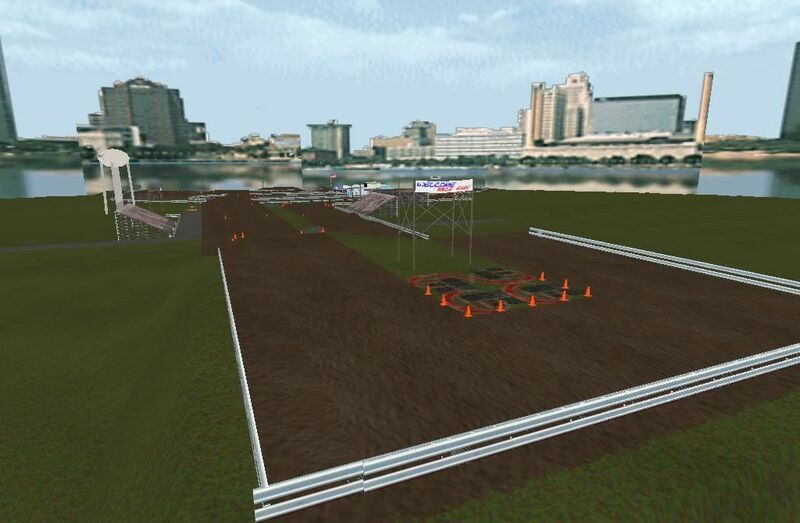 Ok I'm a dragger and I have made CORR style track for my online racing series that use's stock mtm2 trucks on motocross and off road style tracks. 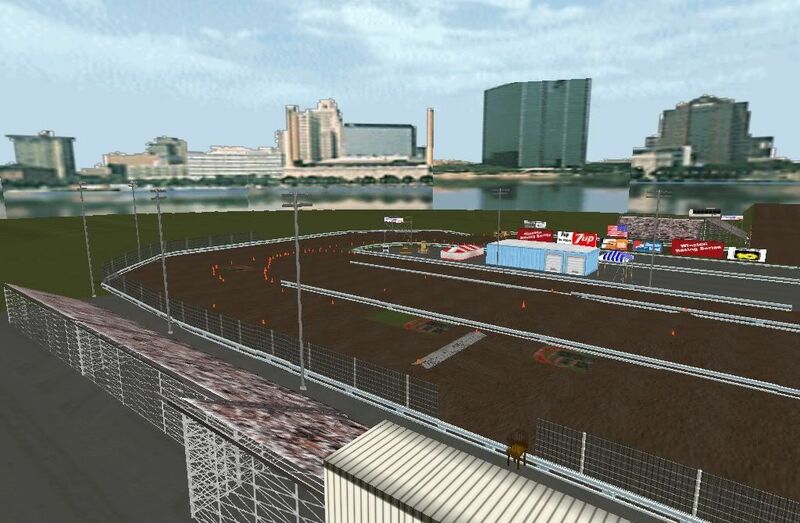 I tried to place check ponits on the track so you could race the AI trucks on there but I'm unable to get them to work. Any ideas? K thanks guys I got the check points fixed and now I have to make the AI run faster and I'll be all good. Lap times are in the 1:05 range.